We know how to celebrate in the Duchy, and this brilliantly-priced collection is a firm favourite with our wedding couples. Pre-wedding photo shoot either in our studio or location with a complimentary 8”x 6”print of your choice. Two female photographers from brides preparation until first dance. 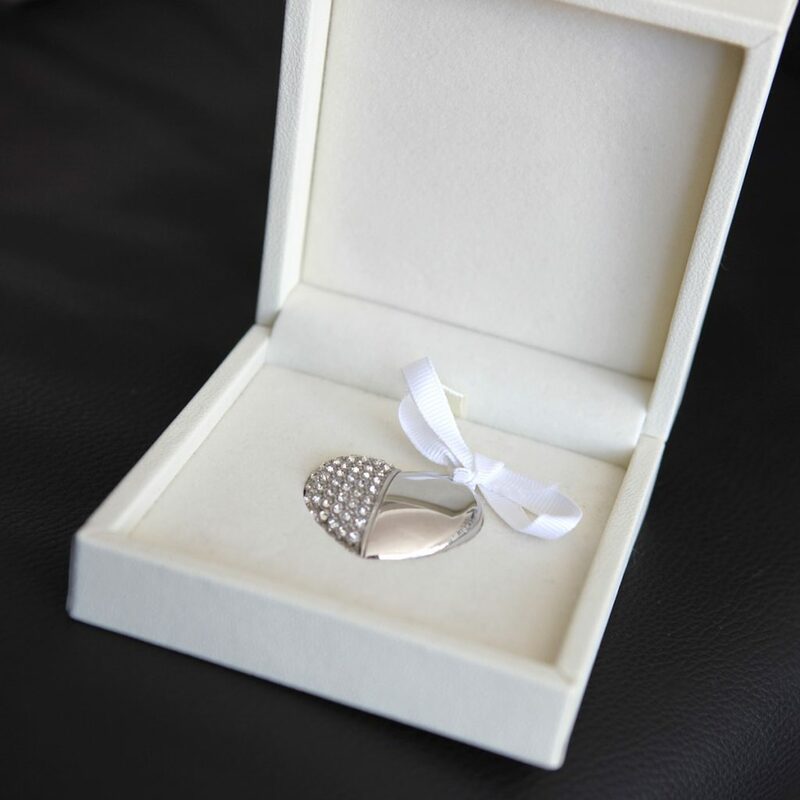 A jewelled heart usb stick in a presentation box with all edited images with permission to print. If you are planning an intimate small gathering or an elopement during the week* then this package is ideal as you can be sure all the important photos from the occasion are captured in a non-intrusive, fun and artistic way. One qualified experienced female photographer. Coverage of ceremony, group and other shots afterwards. If you also decide that you would like to have all the edited photos with printing rights you can purchase them either with initial package or at a later date. 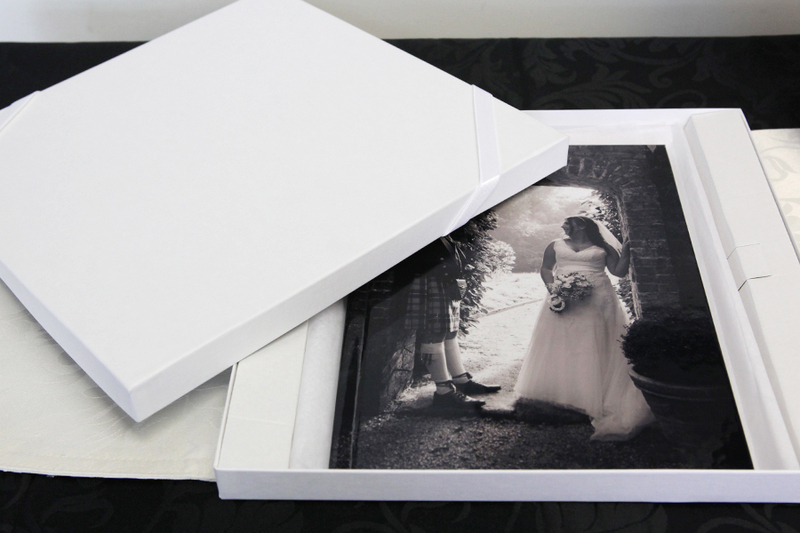 Photos are presented on a CD or a USB stick.